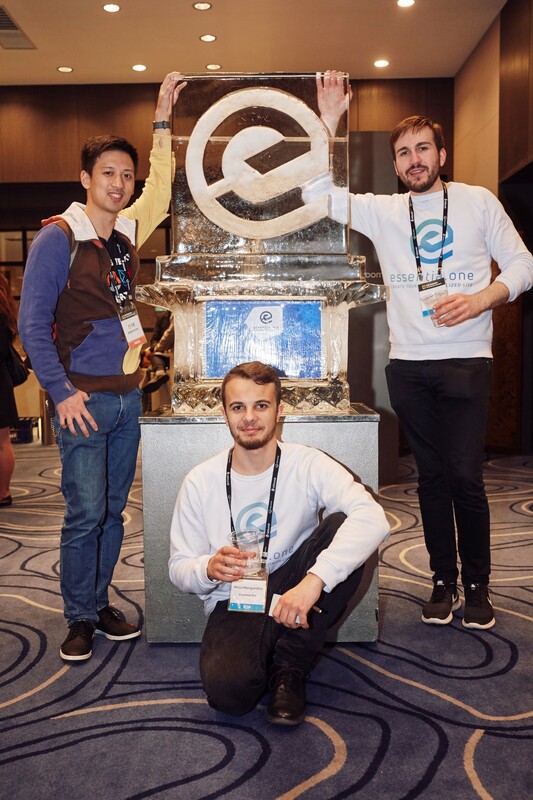 The Essentia team has already attended three major blockchain events in Zurich, California, and Tokyo. 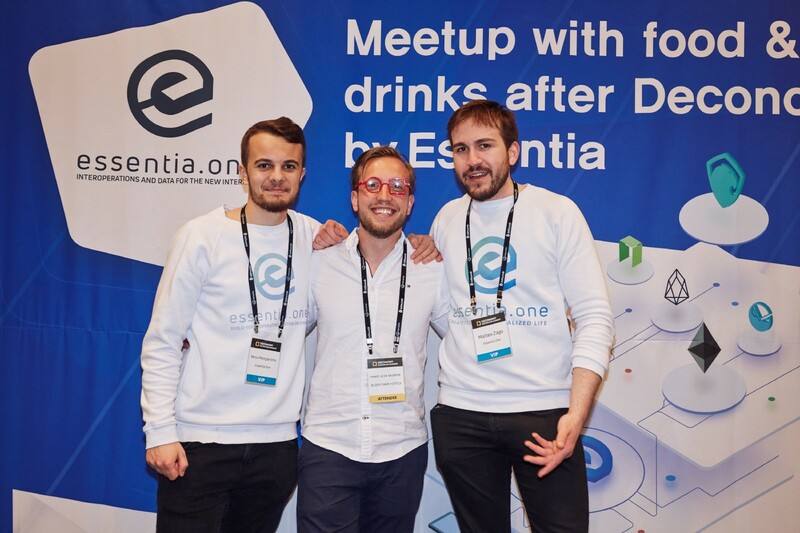 On this occasion we’re happy to take you back to our latest event — Essentia Meetup after Deconomy. 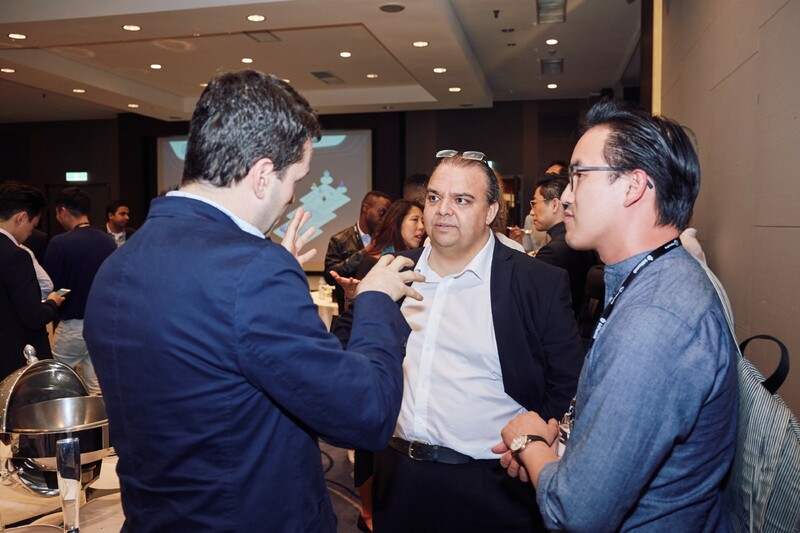 Our founders Matteo Gianpietro Zago and Mirco Mongiardino together with Essentia’s Head of Business Development Bedros Awanesian and the Korean local manager Jung Hoon Han hosted the meetup after one of the biggest conferences in Asia on the 4th of April. 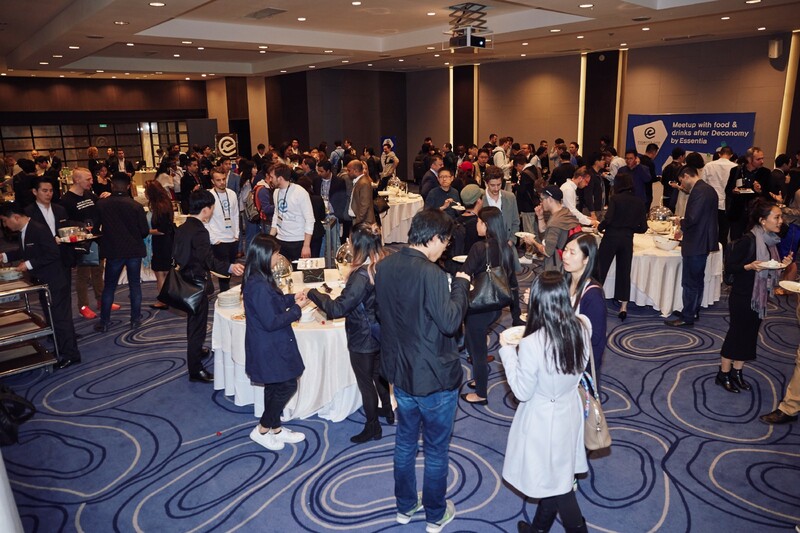 We brought together more than 150 like-minded people from all over the world to advance Essentia. 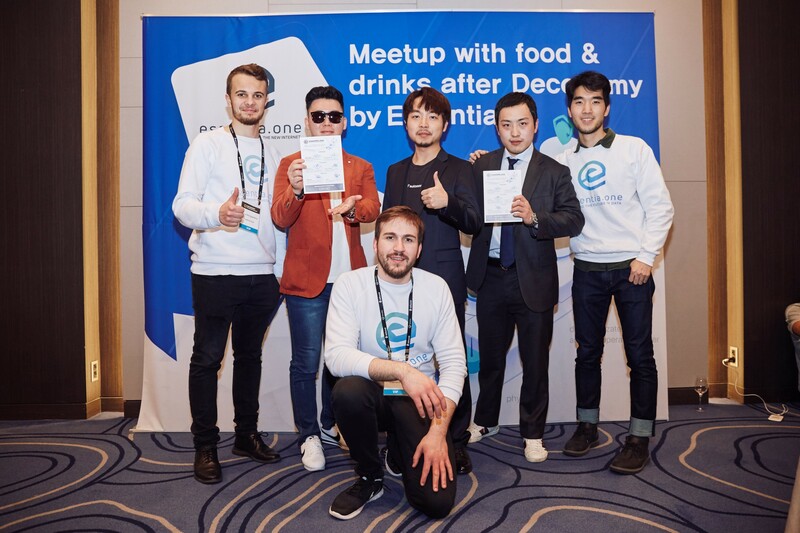 Delighted to see so many people attending the Essentia Meetup! 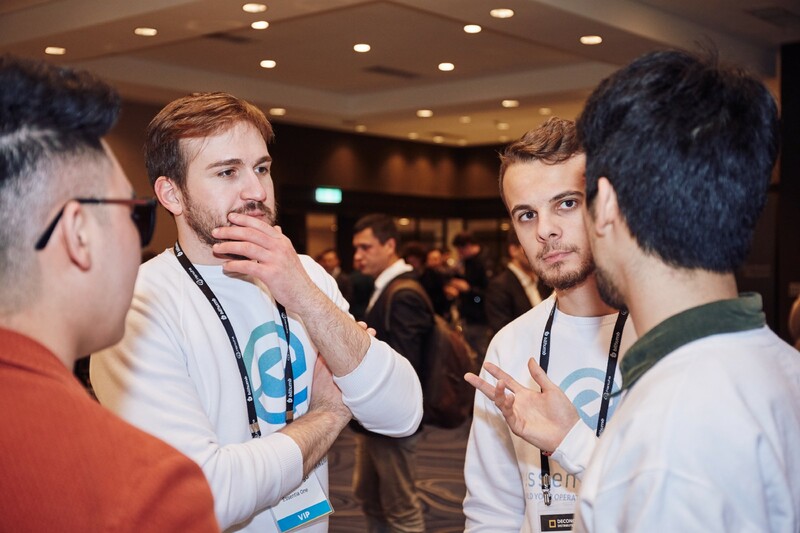 At our exclusive event, we showcased the recent Essentia demo release as well as running discussions centered around actual use cases of the project, latest implementations and updates, our ecosystem and much more. Engrossed in a fascinating discussion. 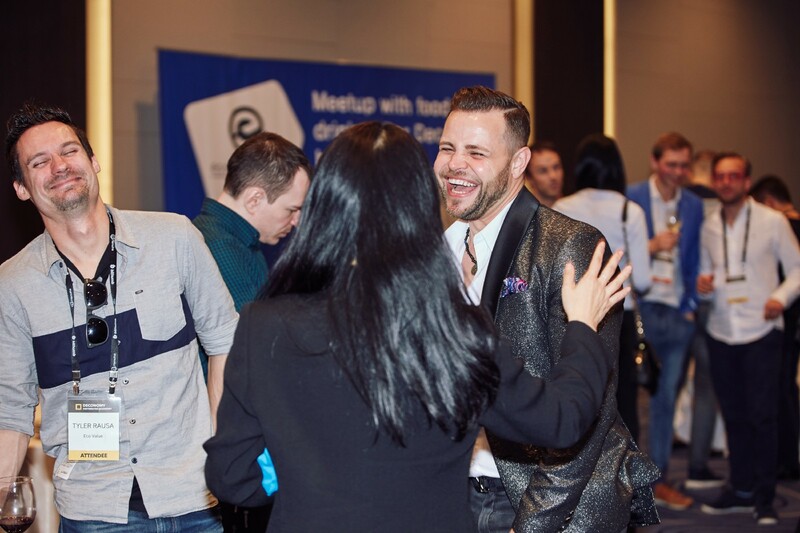 We also explored new partnerships and had a wonderful networking time with startup owners, entrepreneurs and blockchain enthusiasts. 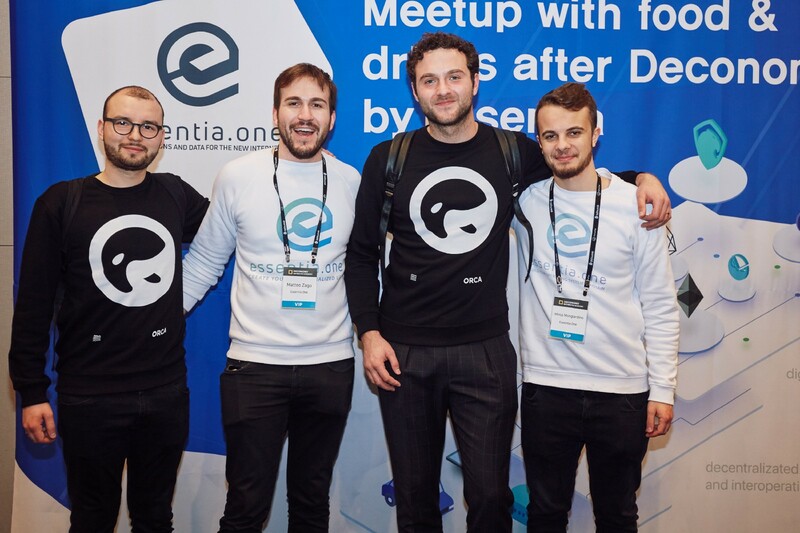 With ORCA — Essentia’s partners. New connections — new opportunities. 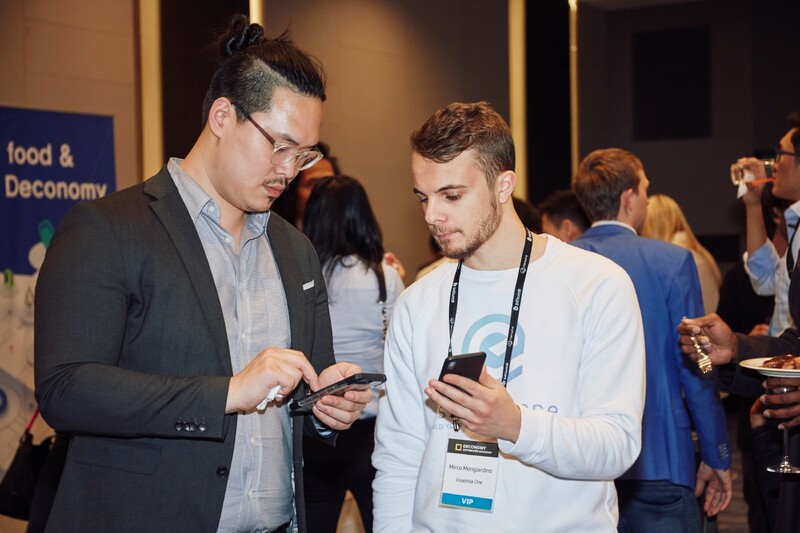 With Pawel Alva Nazaruk — CEO & Co-Founder of Blockchain Hotels. 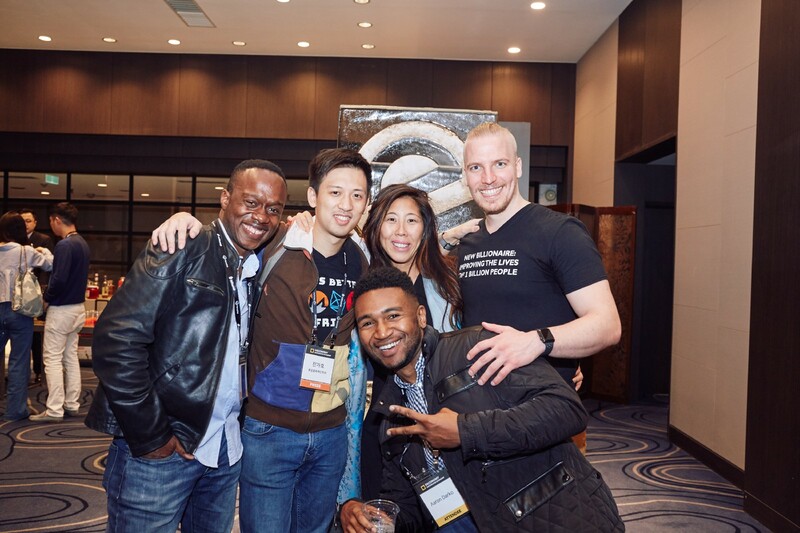 We’re always looking for new ways to bring like-minded people together, especially when two days at the conference is not enough. People are always eager to continue chatting, discussing, exploring and we share their enthusiasm. Like-minded people always have something in common to discuss. Vinay Gupta and other field experts. We had an excellent turnout at our event. Thanks to all who attended! P.S. We had our own ice monument!